Nowadays, The question comes to everyone’s mind is Can you make money from apps or Can you make money with an app? Then yes, it possible as we all know the online earning has take-over the general markets. Let’s talk about earning money from apps and the best example we can give for that are YouTube, Instagram, Netflix, etc. 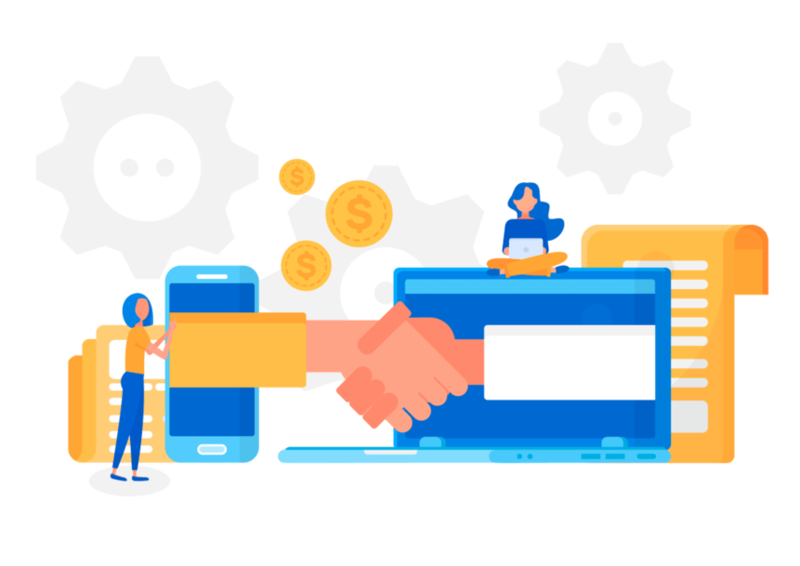 As we all are aware that Mobile application development industry comes along with a great potential that can make millions of money in different currencies but everything comes with some number factors which we will discuss in detail. Any Good idea to build an application is the key but it’s just not enough that can be lead to successful implementation of the application as it takes a lot more with an idea to convey it to the development team that can build successful money making an app. One of the most important factors in the bulk of anticipation is earning through a mobile app – The exact presentation of future mobile apps. The most marketable options in today’s world are only two web application and mobile applications and both have their own benefits and disadvantages as well. More than 2.5 million apps on both Apple app store and Google play store, The built app would take an examination and hard work on how to make money with an app and how to make money from apps as these apps are totally dependent on internet connection reliability. 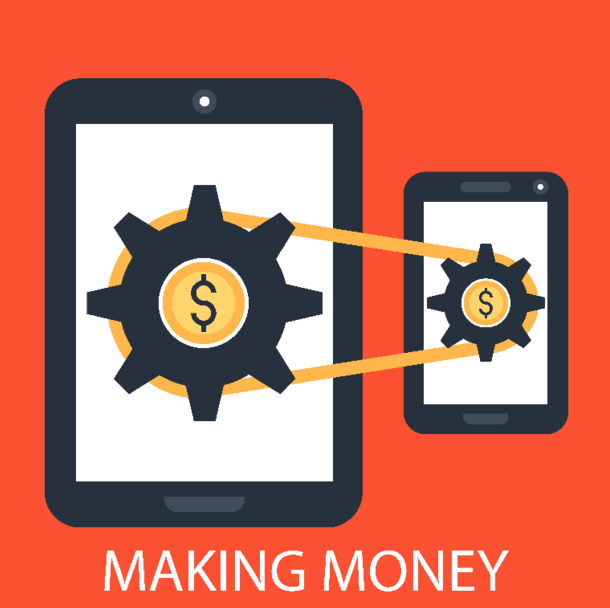 Any Business person always keeps the aim of making money through the app without having a concentration on the development of the app. 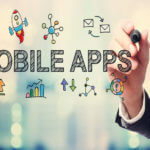 The things to keep in mind before developing an app is that an application needs to be built such a way that it would be enough capable of making or earning money. 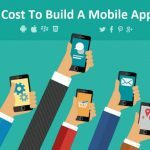 The second thing is the cost of development and maintenance of an application which depends on the app’s type and the client’s budget. A survey tells us that 63% of users always prefer mobile apps for their convenience as the apps are efficient, faster, and attractive. Another important point or factor is payment. As any user or client or the owner of the app will always look for the payment security in the application. 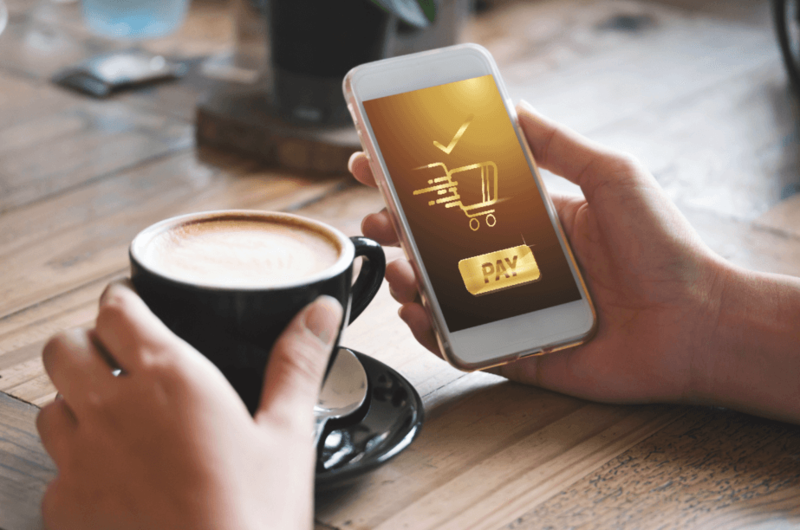 Having a secure payment gateway in your app makes a huge strong difference and alternatively, we can go with the trusted payment gateway such as PayPal, Google Pay, and Apple pay. Another responsible appearance is to make a choice with the right platform. 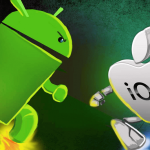 iOS vs Android a controversial topic which has no end but selecting one between the two requires some quantitative support. The new technology has changed the Living lifestyle, Work lifestyle, and other things. It has made a way for many people to make money through their online business. There are multiple numbers of people who have started their own online businesses and become successful. The trending technologies made us a society on the move. Everything happens online shopping, bookings and other stuff all you just need is an internet-connected phone that’s all you can make money from anywhere. An intensification in trending technologies has invented some innovative techniques for people to make money in the app. Develop an application is an investment strategy that has appeared by entrepreneurs and startups who have a deeper knowledge of digital technology trends. If you are using an Apple iPhone apps than you can replace it by saying Make money iPhone app that will help you to generate some money. The first basic thing is to make our application freemium mean – A product that offers basic services free of cost and chargeable for some premium or special features or version as this can attract a number of people towards the app. 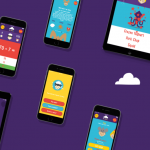 Another good way to make money with the app is to offer user in-app purchases. The best example of in-app purchase is a gaming app known as Clash of Clans as it allows its users to buy distinctive items in the game, this thing has produced a lot of income. Another important factor is GuardianShip – Having a Sponsor. Having a guardian or sponsor for your application leads to a secure position. A sponsor can help you with a certain amount for some specific duration with the condition of publishing their logo in the app. 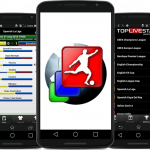 This will also help to attract more people towards the app. CPI Network – Cost per Install networks through this app would prompt a user to download assured apps with their permissions and if the user gives permission or download the app then you get paid for that app download. An advertisement is a great source for earning revenue with apps. As the best part is that all the ads come with huge variety so if it disease user to use pop-up ads, then also user can easily go with the native ads or bumper ads which allows selecting the type of ads that users won’t mind to view. 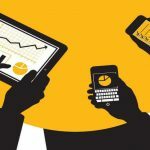 Why should you own Mobile apps for small business?